It’s Friendship Day today, and while you’re busy exchanging greetings and gifts with your best friends around the world, here’s something to make the day more meaningful for you. 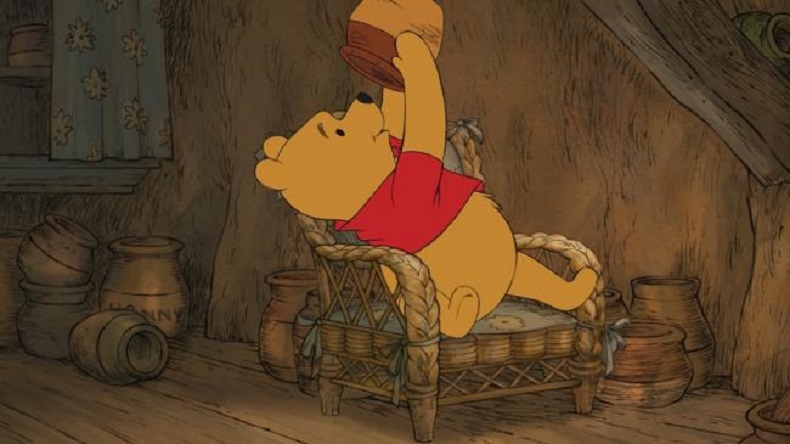 Here's the reason why Winnie the Pooh is associated with this day. There are no books on Friendship days, not much literature, however, there are numerous narratives to highlights the fact that friendship has been valued since the beginning of our world. Man, as it’s said is a social animal and loves to make friends to further his/her socialisation. Early year, this special day is celebrated on the first Sunday of August however, there are exceptions as well, In Ohio, this day is celebrated on April 8. Others like Peru celebrate it on the first Saturday in July. In Argentina, we have Friend’s Day on 20 July. As per the United Nations calendar, 30th July has been marked as International Friendship Day but nowadays it is celebrated on the first Sunday of August, including India and US. As bizarre as it may sound, this celebration of the special bond was first proposed by the founder of Hallmark cards, Joyce Hall, as a marketing tactic, on August 2 1930. Following the success of the day, it was the wife of UN Secretary-General Kofi Annan, Nane Annan, who declared the animated character Winnie the Pooh as the global Ambassador of Friendship at the UN in 1998. People in India, Nepal, Bangladesh and South American countries, celebrate the day by gifting one-another beautiful bands and flowers but in this modern world when social media has taken over the social gatherings, WhatsApp messages have taken over the flowers and bands. Some of these are hilarious, some are emotional while some are seriously funny. “I am very fortunate to have you as my friend.